We're gonna need a bigger can of Raid! 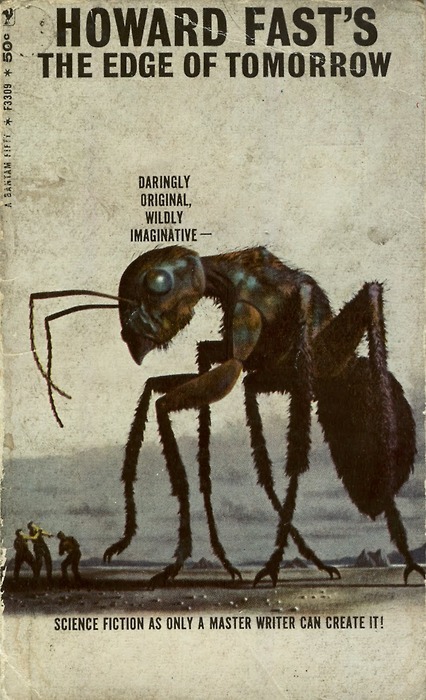 Ah, giant bugs. The staple of 50s Sci-Fi movies. Just ask James Whitmore. Today Seems Like 'Jennifer's Day'. Now I Have To Worry About The Bat Flu??? I Don't Get It - You Unfollow ME? Damn Dinosaur, Did You HAVE To Harsh My Buzz? So What Have You Done With YOUR Life?